Abbott Honey: What's New at the Abbott Apiary!! New Bee Garden, Getting Two new Hive Boxes ready for Arrival of New Bees in a few days. Lilacs and Trees Blooming!! 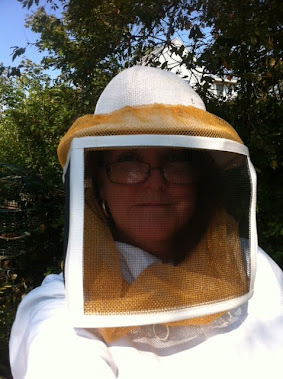 What's New at the Abbott Apiary!! New Bee Garden, Getting Two new Hive Boxes ready for Arrival of New Bees in a few days. Lilacs and Trees Blooming!! I am expecting two packages of bees later next week and I have gotten the hive boxes (on either side of the two larger hives) ready for them. Charlie put together some hives stand for me and I have them out and ready to fill with bees. My other hives are incredibly busy and multiplying like crazy this spring. Both hives are extremely strong and doing well. I am thinking I am going to get honey early! We spent a couple of weeks doing some wonderful landscaping and we are calling it "The bee garden" because it is behind the hives. My hives face Southwest which is a wonderfully sunny area but I have a few trees nearby for shade in the summer time and we love sitting in the yard or on our porch watching them and listening to them. We really wanted to have a stand of pines and we got 4 white pines which I will be able to make pine needle baskets with them when they get bigger. We also dug up some larger evergreens around the yard, a rhododendron, an azalea, and a couple of other smaller pines we had gotten as seedlings for free last year and had planted in the yard and they had grown. All of this landscaping still has a way to go but we are really happy with the results. 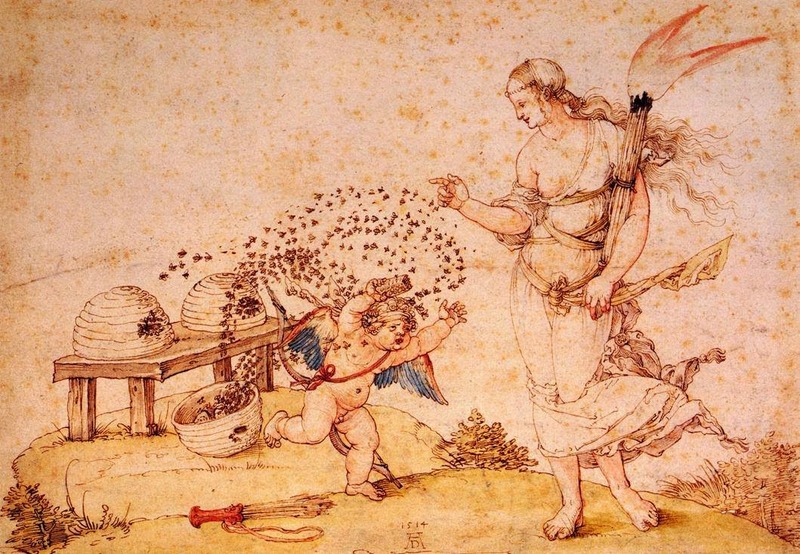 The Italian Honey Bees bring in loads of pollen today! There is something so intoxicating about the scent! Large Purple Lilac Bushes in my Yard! Abbott Apiary with new Bee Garden developing behind the Hives!